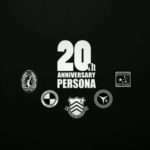 Part of the events related to the 20th anniversary for the Persona series was a Pixiv illustration contest which was held from October 4 to October 31, 2016. 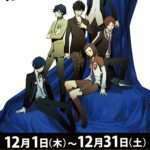 Winners of this contest will have their work published in the “Persona Series x Pixiv Illust Collection,” which will be released this winter and sold at the Comic Market 91 Pixiv booth, on December 29th. There were over 1,000 entries, and P Studio staff members spent time enjoying notable entries. 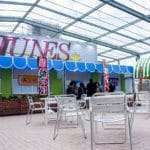 As a result, the “Atlus Award” will be awarded to 15 people instead of the originally planned 10. 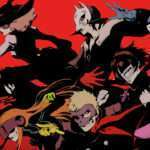 These winners will receive a Shigenori Soejima autographed Persona 5 poster. 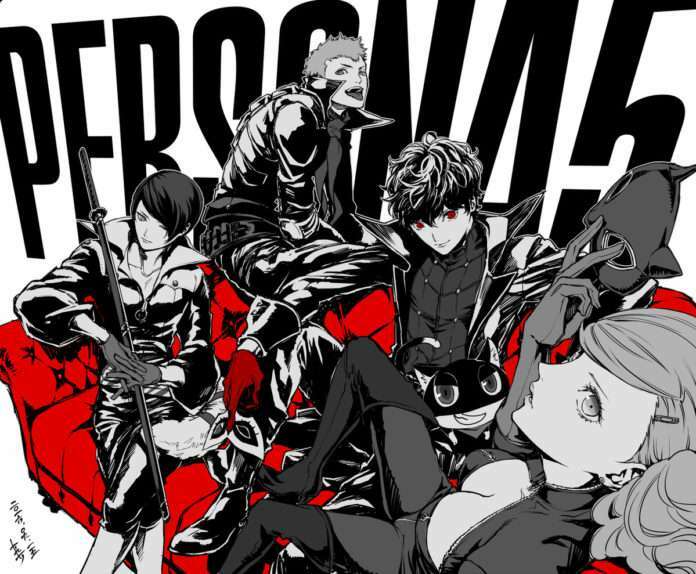 Their work will be published in the “Persona Series x Pixiv Illust Collection (Provisional)” art book. Pixiv will award these winners with an electronic money card (value of 1,620 yen).